Our company has been actively involved in the market for nearly 20 years. To provide high standard services to our clients, we have set up a constantly extending and continously improving portfolio, to meet the ever increasing market demands. 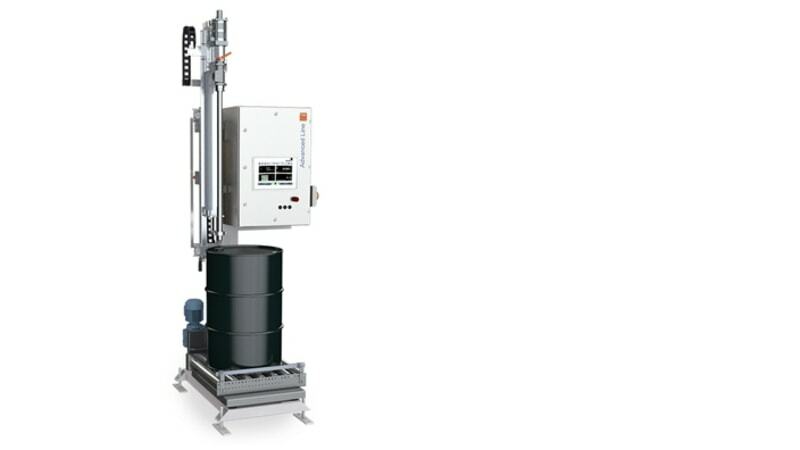 We offer professional solutions for production technology in most of the industrial sectors. Select the field of your interest and browse among the solutions we supply. 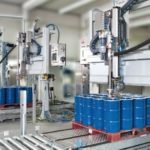 In many cases the technologies we offer are not especially associated with a sole industrial sector but are potentially used in several fields. You will surely find a solution for your special needs. 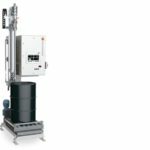 No matter what type of container you want to fill, they have the system for it… Right from semi-automatic filling stations to fully automated filling plants for liquid and pulpy products, combined with the storage system and the transport or palletising system. 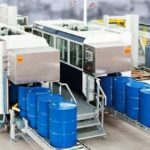 IBCs, barrels and other palletised tanks – palletisers. 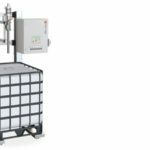 There is a range of products that has been developed to fit your requirements regarding the gravimetric filling of tanks between 1 kg and 3,000 kg. 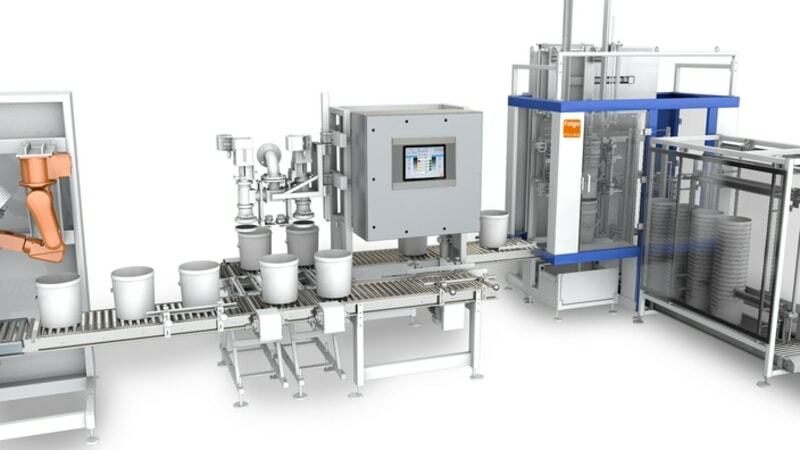 You can choose from a number of semi-automated and fully automated liquid filling machinery. 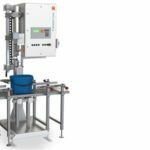 Our offer includes complete systems for fully automated packaging processes and systems combined with fillers conveying, palletising and storage systems.. 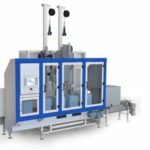 The customer is in the focus of our research and development activities, including our worldwide available servicing,, regardless of equipment size. 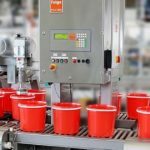 Subject to the product and the process, you can use an electronic scale or a flowmeter for quantity measuring. 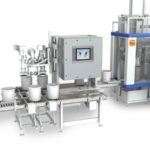 The new Feige measuring system offers self-optimising filling control, data memory, printer and interface connection and a PLC function for the control function of the filler. 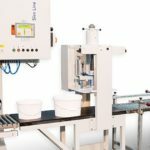 The product defines the filling method for the equipment: Under the surface, Above the surface or Under the opening. 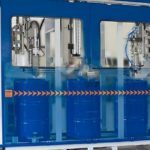 Their liquid filling machines, filling devices and filling plants are also available for application in hazardous fields (ATEX). 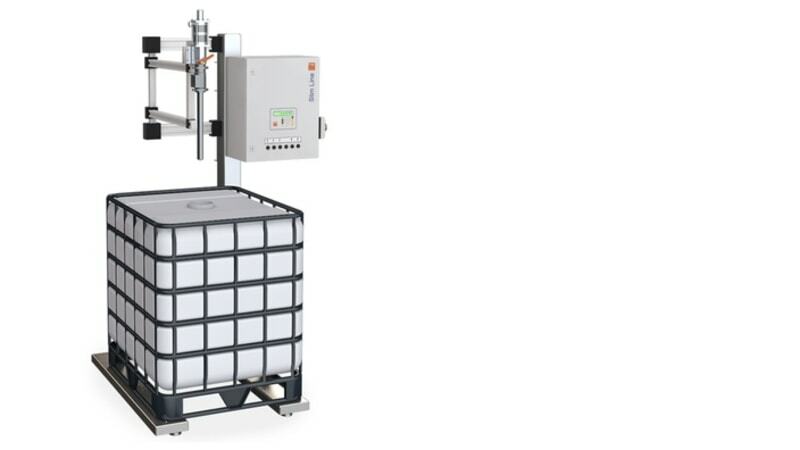 There is a range of products that has been developed to fit your requirements regarding the gravimetric filling of tanks between 1 kg and 3,000 kg. 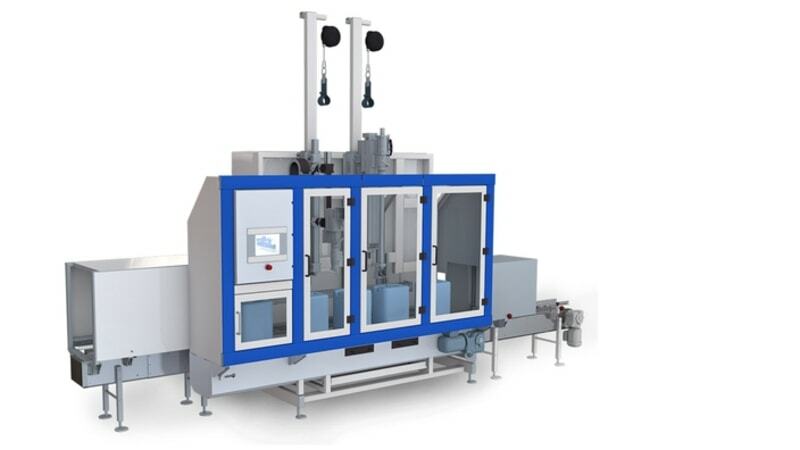 You can choose from a number of semi-automated and fully automated liquid filling machinery. 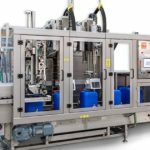 Our offer includes complete systems for fully automated packaging processes and systems combined with fillers with conveying,, palletising and storage systems.. Innovation, Quality, Reliability – these values secure day to day economic profits: You, as the customer, are in the focus of their research and development activities, including our worldwide available servicing, , regardless of equipment size. 25-300 kg / 50-600 lbs. 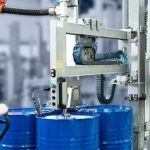 Palletiser – Palletising device Even 1,500 kg/3,000 lbs. or even 3,000 kg/6,000 lbs..
/ 2-60 lbs. or 6-120 lbs. 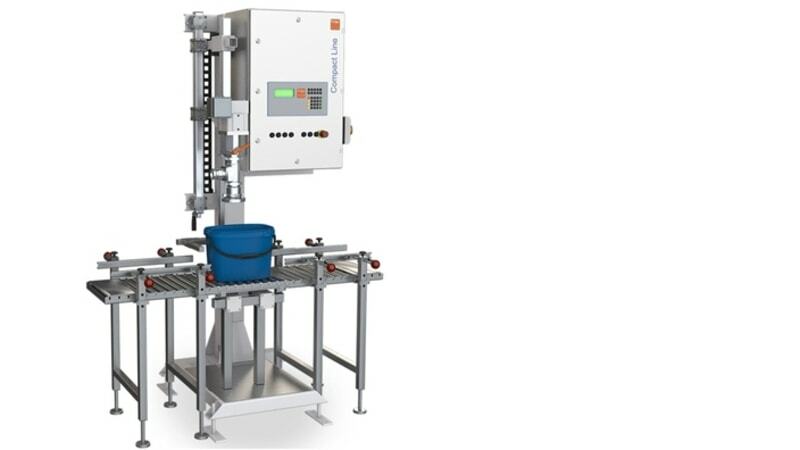 Bag filling devices 5-30 kg / 10-60 lbs..
Have any questions? You would like us to call you back? Send us the following blank sheet. 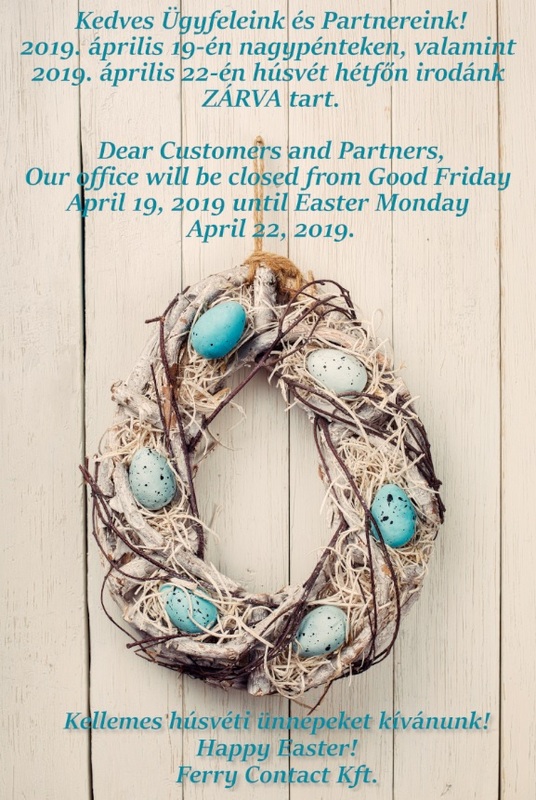 Our staff will contact you soon. Which is bigger, 2 or 9? 1195 Budapest, Vas Gereben u. 4/F.